When it comes to aluminum fencing there are a number of different options for your fence. Aluminum provides many advantages over traditional wood fencing. Along with enhanced strength an aluminum fence is elegant and maintains its look for at least 20 years. They are beautiful, low maintenance, and won’t rot, crack or warp. 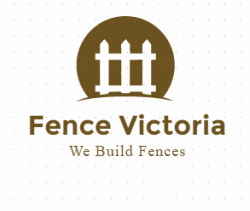 In order to select your aluminum fence you are going to need to measure the area. From the measurements you will need to calculate the materials that are needed. Select the railing style and your colour, and you are ready to begin install. The most popular is the Aluminum with narrow pickets in flat black.